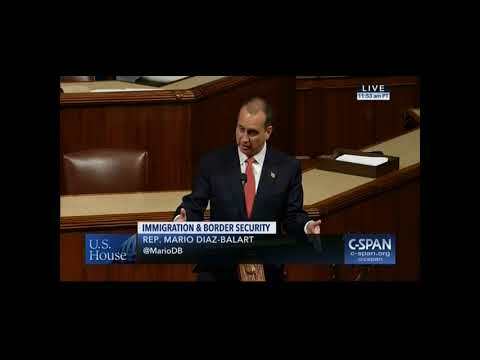 Mario Diaz-Balart is currently fulfilling his 6th term in the U.S. House of Representatives. At the beginning of the 112th Congress, Diaz-Balart was asked to serve on one of the most prestigious committees: House Committee on Appropriations. As part of the House Committee on Appropriations, he sits on three of its subcommittees: State and Foreign Operations, Commerce, Justice, and Science, and as Vice-Chair of Financial Services. Diaz-Balart was elected to the U.S. House of Representatives in 2002 to represent Florida’s 25th Congressional district, which at the time, covered portions of Miami-Dade County, Collier County, and Monroe County. Diaz-Balart continued to represent the three counties until 2010, when he ran unopposed for Florida’s 21st Congressional district. After the 2012 redistricting cycle, he ran for the newly redrawn 25th Congressional district, to which he was elected. The 25th district now includes parts of Miami-Dade, Broward, Collier, and Hendry Counties. Prior to his time in Congress, Diaz-Balart served 14 years in the Florida State Legislature in both chambers, House and Senate. 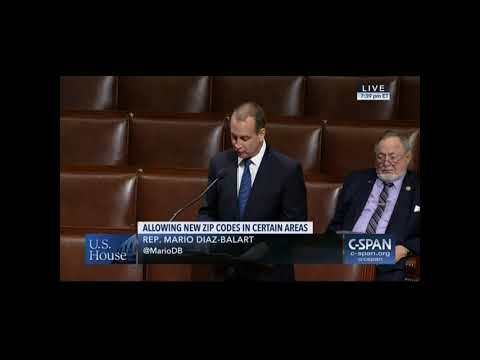 At age 31, Diaz-Balart became the youngest person ever elected to the Florida Senate, as well as the first Hispanic to serve as Chair of the Combined Appropriations / Ways and Means / Finance and Tax Committee. During his tenure in the state legislature, he consistently ranked among the most effective legislators in Florida, developing a reputation as a budget hawk, and supporting minority voting rights. In Washington, Diaz-Balart has worked tireless to make American homes and communities safer and stronger in the face of hurricanes and other natural disasters. In 2013, he introduced the Safe Building Code Incentive Act (H.R. 1878), legislation that would provide financial incentives to states that adopt and enforce nationally recognized model building codes. These states would also qualify for an additional 4 percent of funding for hazard mitigation grants. That same year, he introduced the Disaster Savings and Resilient Construction Act (H.R. 2241), which would incentivize home and building owners to utilize resilient construction methods when building and renovating home and commercial structures in federally declared disaster areas. Over the long run, both of these bills would save hard-earned taxpayer dollars and minimize the risk of property damage, but more importantly, would reduce the loss of life. Diaz-Balart has also been a strong proponent of improving public safety and transportation. Throughout his tenure in Congress, Diaz-Balart has helped deliver millions of federal dollars for the I-75 widening project and Miami-Dade Transit. As a true South Floridian, the Everglades restoration has been an ongoing project for Diaz-Balart. As founder and co-chairman of the Everglades Caucus, he has consistently fought to secure billions for the overall restoration and prevented massive funding cuts in recent years. Diaz-Balart has promoted hurricane preparedness and ensured federal relief for Florida in the aftermaths of Hurricanes Katrina, Wilma, and Rita. Diaz-Balart was born on September 25, 1961 in Ft. Lauderdale, Florida to Rafael and Hilda Diaz-Balart, and the youngest of four brothers (Rafael, Lincoln, and Jose). He studied Political Science at the University of South Florida in Tampa. 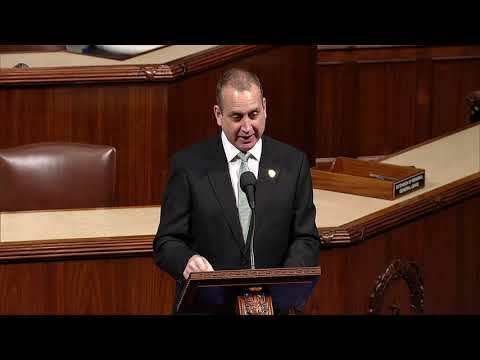 Diaz-Balart currently resides in Miami, Florida with his wife and son.